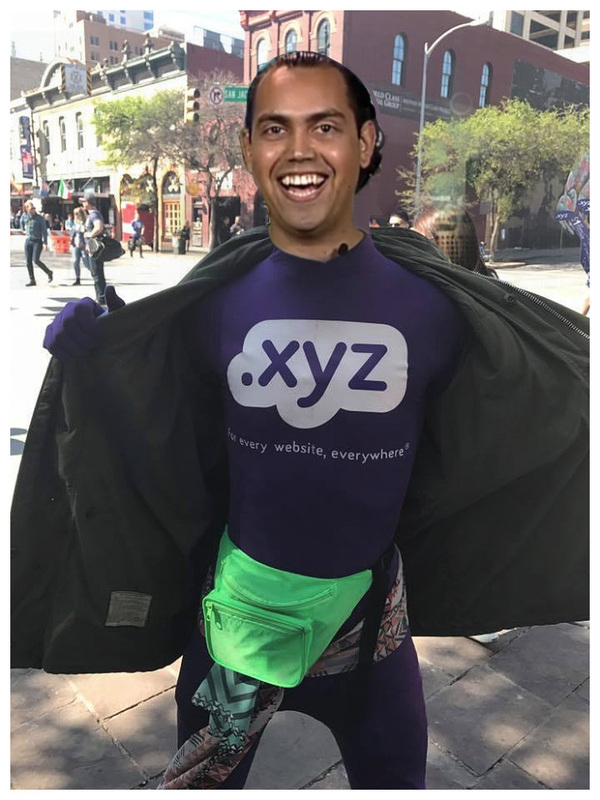 Bulging domain numbers : Busy day in SXSW for XYZ "purple man" :DomainGang Bulging domain numbers : Busy day in SXSW for XYZ "purple man"
An XYZ Registry “purple man” had a busy day today in Austin, Texas, where the SXSW conference is taking place. Stepping aside from the group of other XYZ purple men, the most animated guy donning purple tights removed his mask, temporarily.  “I don’t want my friends and family to know I do this part time,” said Daniel Negari, founder and CEO of the company. “The truth is, I get bored at the office sitting behind an array of huge monitors all day long, and my skateboard isn’t fun to ride anymore – so I took a trip to Austin to be with the rest of the crew!” exclaimed Negari, smiling. The young millionaire Registry founder is in good company; thousands of visitors during SXSW are most likely looking for a domain to register.  XYZ boasts almost 6.6 million .XYZ domains; if you’re currently in Austin and SXSW, check out the XYZ Registry and its purple men. Sedo sells domain Purple.co.uk for six figures!